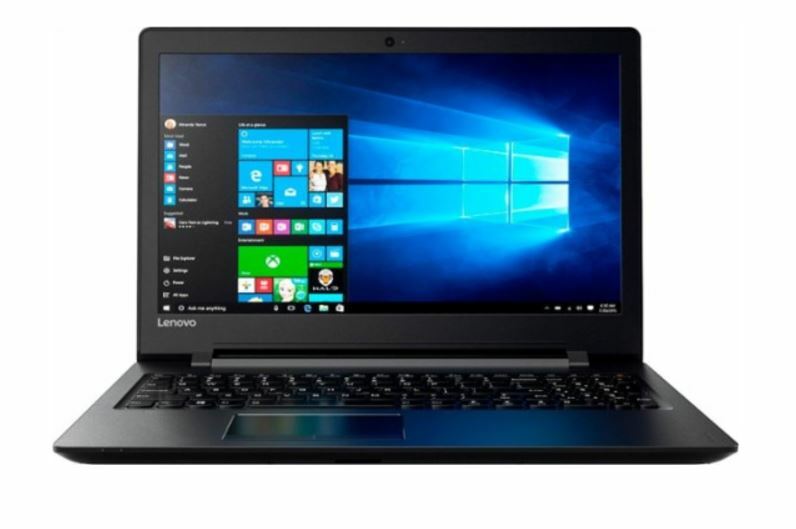 HURRY and grab this *DOORBUSTER* Best Buy – Lenovo – 15.6″ Laptop – AMD A6-Series – 4GB Memory – 500GB Hard Drive on sale for $179.99 (Retail $279.99). Lenovo 110-15ACL Laptop: Enjoy productivity anywhere with this 15.6-inch Lenovo Ideapad laptop. Its 500GB of storage holds plenty of large applications and documents, and its built-in optical drive lets you read and write digital files. The quad-core AMD A6 processor and 4GB of RAM let this Lenovo Ideapad laptop run Windows 10 smoothly.